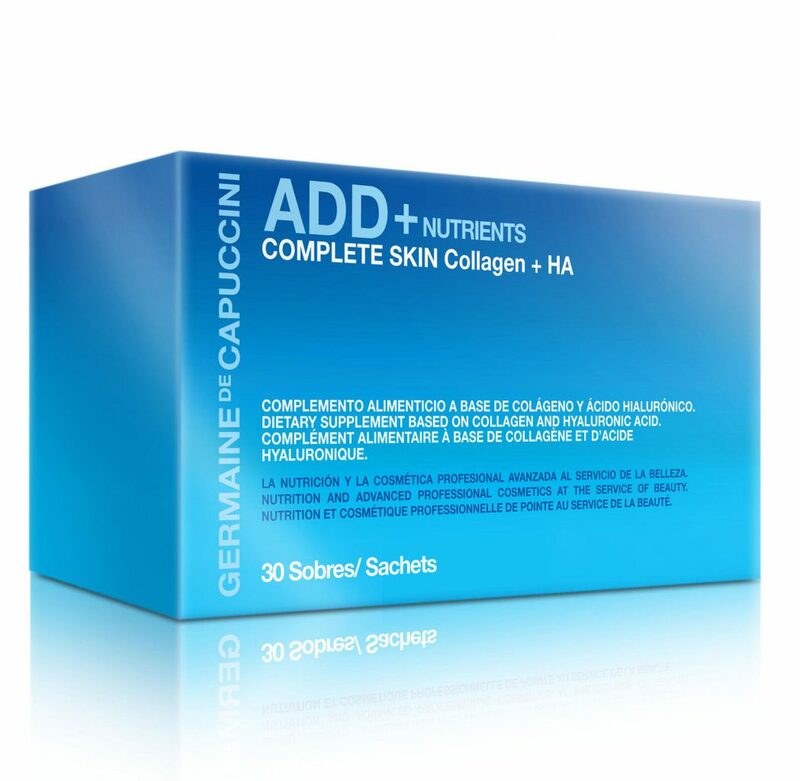 A supplement drink to firm the skin and reduce wrinkles. Hydrolysed Collagen increases the production of collagen to firm the skin whilst Hyaluronic Acid provides hydration to smooth the skin and improve radiance. Hyaluronic Acid: Provides intense hydration to smooth the skin and improve radiance, 2400 mgr. 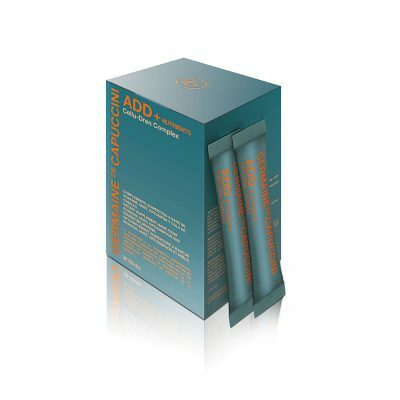 The ideal addition to your anti-ageing skin care routine obtaining faster more effective and lasting results. Note: Complete Skin Collagen + HA should be taken as a regular dietary supplement for a minimum of 3 weeks to see realistic benefits. Collagen is the most abundant protein which makes up 30% of our body. It is part of the connective tissue in the skin that creates firmness and suppleness and is vital for skin elasticity, as well as stimulating skin cell renewal. Collagen production begins to decline around the age of 25 and then after the age of 50 we only produce 35% of the necessary amount needed. Hydrolysed Collagen taken daily absorbs into the bloodstream and is distributed through the entire body, including the skin, where small fragments remain for up to 14 days. 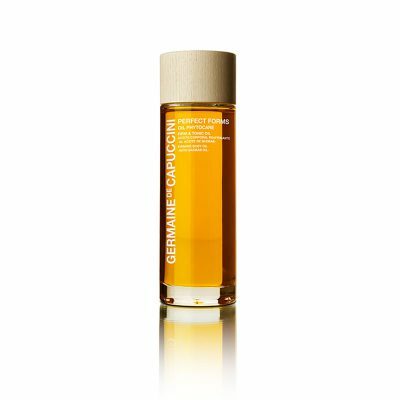 These fragments not only hydrate the body but stimulate fibroblasts to produce even more collagen, elastin and hyaluronic acid – the compounds that give our skin its youthful qualities. Strengthens the hair and nails. Improves general tiredness and fatigue. Provides cohesion, suppleness and regeneration of the tendons, cartilages, bones and joints. Collagen is high in Proline which can help to prevent hardening of the arteries and improve blood flow. Natural protein, with a neutral smell and taste. Works well alongside cosmetic treatments and injectable fillers, providing a faster, more effective and natural lasting result. Pour one sachet into a glass, add 150ml of cold water and stir until dissolved. Drink one per day. Excellent product. Very prompt delivery. Will be ordering again.